Several collections were in a range of Earth tones, with natural textures and materials, she continues. “I also noticed a selection of round dining tables,” she says, as if struck by an anomaly. 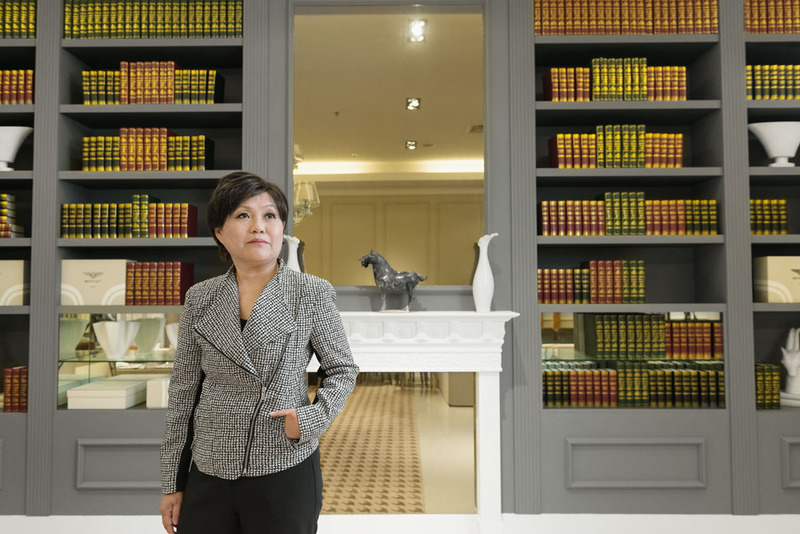 Although Ms. Wee, COO and executive director of Nobel Design Holdings, a major Singapore furniture retailer and contract design provider, is a veteran of international trade fairs, she has remained enthusiastic and susceptible to surprises all these years. She attends the fairs armed with a clear business agenda, but she doesn’t waste the opportunity to delight in the wonders of design. “You should see the collection from Visionnaire this year,” she says excitedly. “It draws upon nature as one of its key elements. It uses bamboo in a very innovative way, along with an earthy palette and a touch of Asian motifs. This year, she adds, Minotti collaborated with Brazilian architect Marcio Kogan on a collection of outdoor furniture inspired by the Japanese Metabolic architecture of the 1950s. More of nature can be expected from the collection as Metabolist architects were known to infuse their design with ideas gleaned from biological processes. There have been some physical movements at Nobel recently. OM, its ‘fashionable furniture’ brand, has moved to a ground-floor shop on nearby Tai Seng Drive from the eighth floor of Nobel’s Tai Seng Street showroom – a new location that enhances visibility and accessibility. Meanwhile, a new 13,000-sqft showroom at premier lifestyle hub Dempsey Hill was launched to showcase prestige labels under Marquis Studio, as well as contemporary designer brands under Lifestorey, which moved out of Great World City last year. 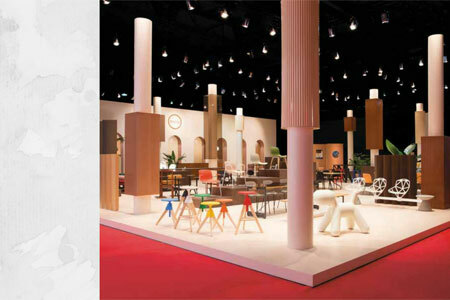 The new showroom will also introduce new brands that Nobel has been exploring to complement their existing collections: Polaris, Gealux, Gallotti and Radice under Marquis Studio, House Doctor and Sits under Lifestorey. 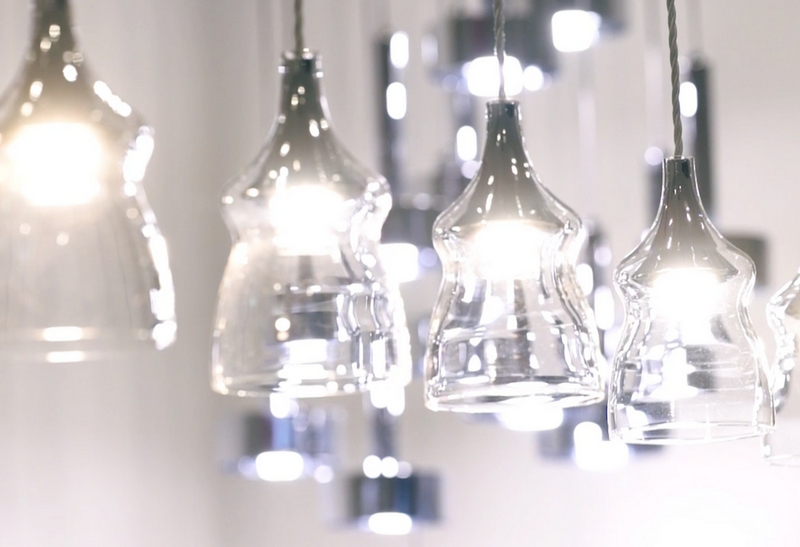 When the Tai Seng showroom was first launched in 2009, it assembled under one roof five brands that would make up Marquis’ stake in the prestige market: Meridiani, Cierre, Porada, Emu, and MisuraEmme. “100% Italian”, the showroom billboard exclaimed. Later on, luxury brands such as Visionnaire, Hamilton Conte, and Bentley Home Collection expanded the lineup, while more affordable ‘fashionable furniture’ under OM provided Nobel with a hip designer cachet. 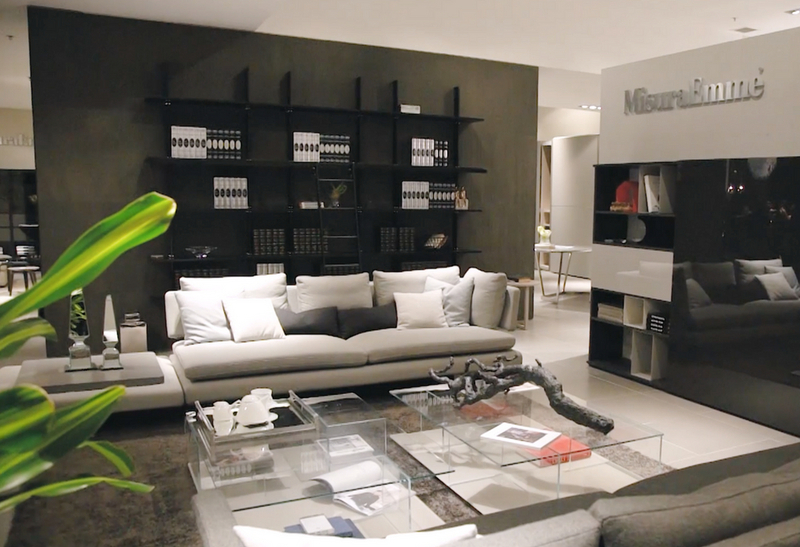 Minotti was housed in its own showroom on Hill Street, and where it remains today, while Lifestorey has moved from Suntec City to Great World City until it closed shop last year. Lifestorey had every important room done up in meticulous detail. “We had a workstation installed in the ‘kitchen’, which we filled with things that one would normally find – and use – in it,” Ms. Wee relates. Ms. Wee sees their work as that of enablers who help connect consumers with products in a specific context. Today, her elaborate set-ups live on. Luxury fur throws and contemporary artworks adorn the walls of the prestige brand showrooms; hip brass and Lucite ornaments rest on a stack of magazines on a center table in the space allocated for young affordable labels. Nobel Design Holdings delisted from the Singapore Exchange in July last year. When Grand Slam RF18 Investments, a Singapore-incorporated investment holding company, took control of over 90 per cent of the company shares, it earned the right to acquire all remaining shares still in public hands. Ms. Wee, along with Mr. Goon Eu Jin, Mr. Kho Chuan Thye and Southern Cross Holdings own Grand Slam. 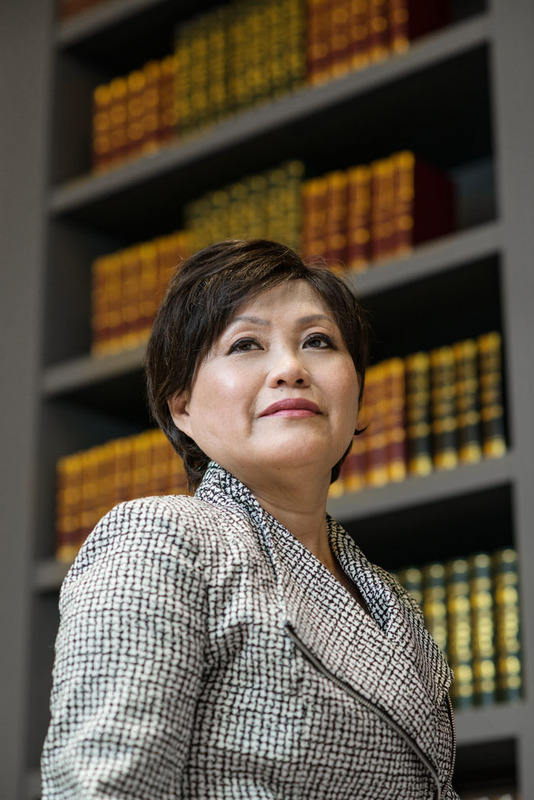 Ms. Wee prefers to remain silent about the immediate effect of the delisting on the business. It is clear, however, that it can now pursue an independent and vigorous growth plan. Despite slowdown in retail, Nobel appears to be holding up well, given its robust contract design and design consultancy businesses. “We serve a diverse market consisting of high, medium, and low segments, and this help us to work cohesively as a group and cover these markets be it retail or contract,” Ms Wee shares. How Can We Solve Gender Inequality In The Workplace?